Vanilla Bean Sponge layered with Vanilla Buttercream & Chaucer Black Cherry Preserve. 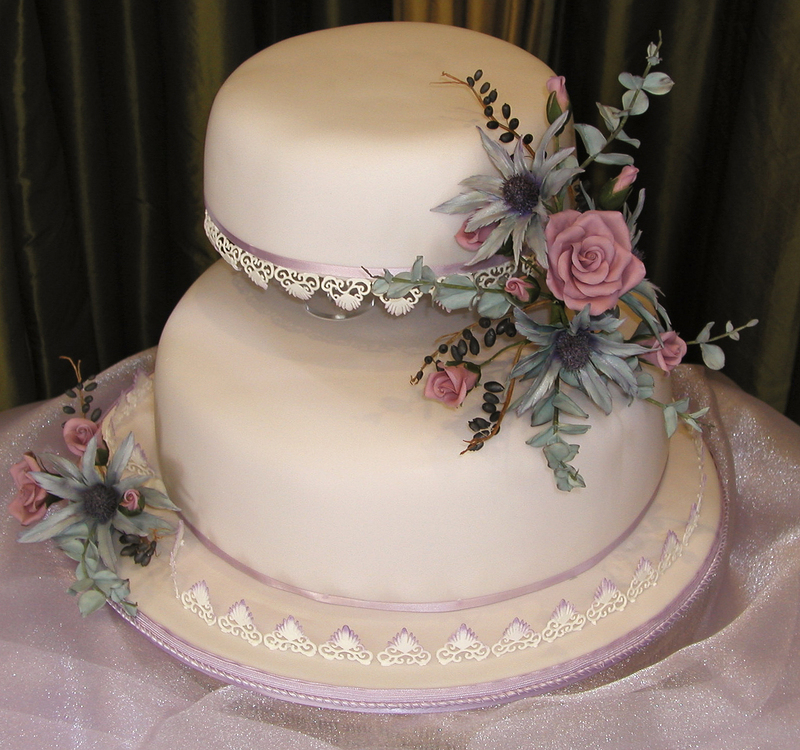 Handmade Sugar flowers and lace work. All images on this website are subject to copyright. No photographs of the cakes may be reproduced or used on another website without prior consent of the owner.